When considering turning a front garden into a useful and decorative driveway, there are various planning permissions and regulations that have to be adhered to. In recent years, serious flooding has badly affected the UK, resulting in disruption of peoples’ lives and billions in damages to property and the environment. In many cases drains could not cope with the amount of rain water flowing to them, causing the flooding. Drains in most urban areas were built many years ago and were not designed to cope with increased rainfall. Paving front gardens further adds to this problem. The combined effect of multiple households in a street paving over front gardens with a non porous material can increase the risk of flooding. Also, hard surfaces such as concrete and asphalt collect pollution (oil, petrol, brake dust etc) that is washed off into the drains. As more water runs into foul sewers from paved areas there are more frequent overflows, passing untreated sewage into watercourses. Following these problems and challenges, the government now states that any driveway over 5 metres square will need planning permission unless it is constructed in a permeable material, allowing water to naturally soak through the surface. GWH Paving Services are Approved Permeable Paving Installers and can offer a range of solutions to ensure any new driveway meets regulations and inmost cases, remove the need for planning permission. Materials include, gravel or Tegula Priora block paving. Whilst gravel is the ultimate permeable material, it does move about and spill over, however with our system, gravel sits in stabilising cellular grids which creates a naturally porous base into which gravel sits – and stays put, even in heavy traffic areas! 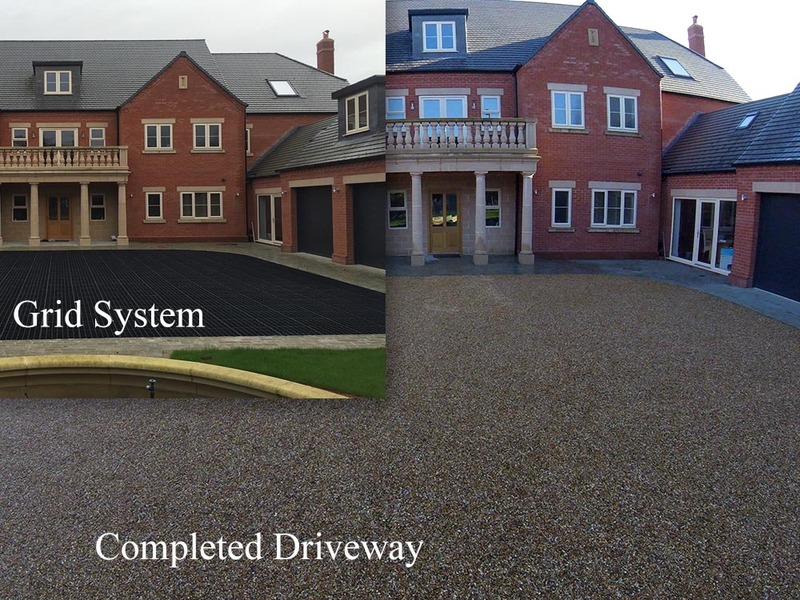 When considering a new driveway, we can advise you on the best course of action to ensure that all planning permissions are met removing the need for planning. 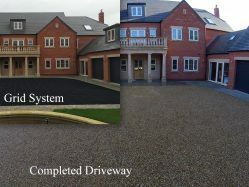 We will also ensure that you get the driveway you are looking for that will enhance the kerb appeal of your property and look great for many years to come without damaging the environment.